Dad’s residence is fabulous, ideally located for visitors who want a taste of rural life, but don’t want to give up the urban comfort. More pictures from my rural Transylvanian trip are on my Flickr set, here. 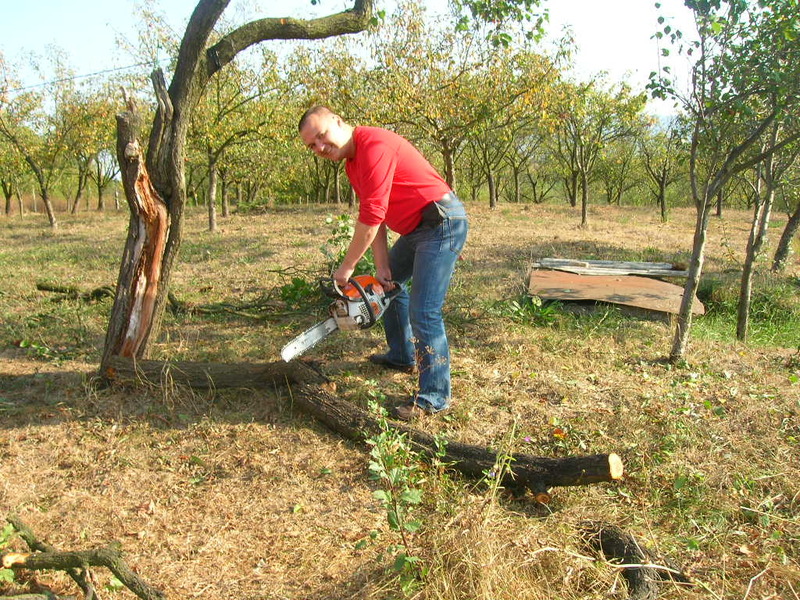 Posted in English blog and tagged as dad, maramures, orchard, Romania, Rosiori, Satu Mare, Transylvania. total off topic cu rsvp urgent pliz> ai vreo postare pe podcast referitor la femeile de pe p net a lu nea cicuca? ?